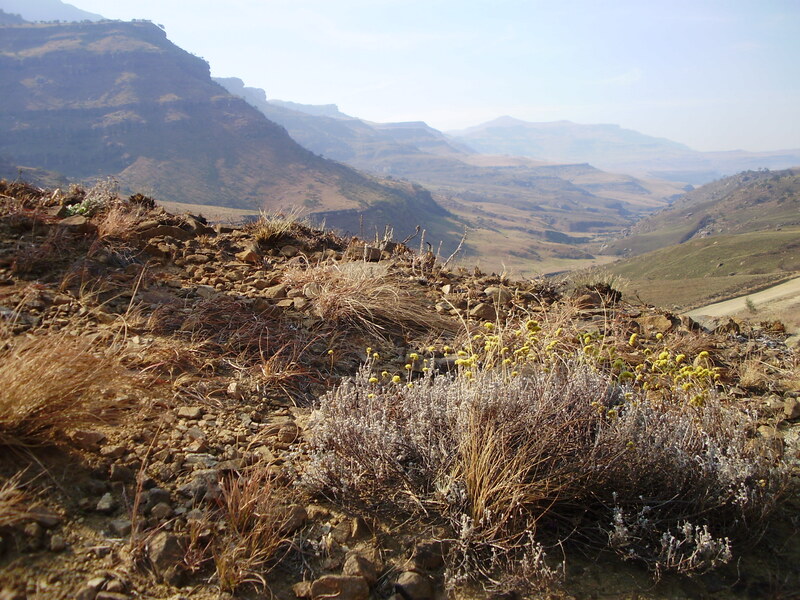 A Table in the Wilderness: Forty Days of Forgiveness looks to the wilderness landscapes of both mountain and desert as places in which a way to forgiveness can be found, from putting on the proper footwear to crossing over the threshold. The author guides the reader through the all-too-often challenging geography of places like resentment, justice, revenge, apology, and memory, among others. 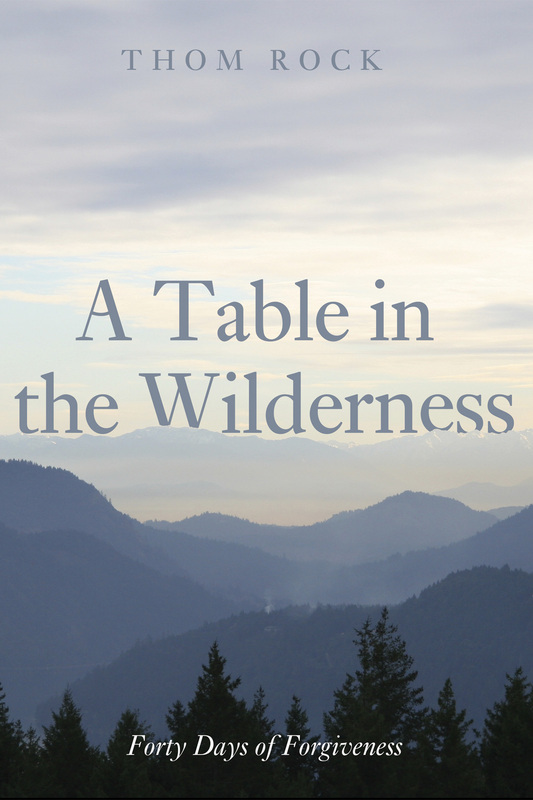 Rooted in the notion of journeying–of setting out each day to discover yet another peak in the mountain range, some new vista along the wide horizon of forgiveness–A Table in the Wilderness is divided into forty daily reflections, each based on an aspect of forgiveness. The meditations draw upon the wisdom of multiple religious traditions as well as non-religious sources in order to gain new perspectives on this long misunderstood subject. Readers are just as likely to encounter Dr. Seuss or Antoine de Saint-Exupéry as they are to read the words of Sri Ramakrishna or Saint Augustine along the way. In a powerful and inspiring spiritual guide, Thom Rock offers journeys to a more profound life that will resonate with both the initiated and the skeptics. This is a book for individuals, friends, and communities hoping for sparks to greater intensity and joy in their lives. —Dr. Susannah Heschel, Eli Black Professor of Jewish Studies, Dartmouth College, and author of, among other titles, Abraham Geiger and the Jewish Jesus.